Since August 2010 go-kart enthusiasts can show their skills at the Go-Kart Track Karlsruhe. 20 go-karts streak across the 370 km track with nearly 60 km/h. 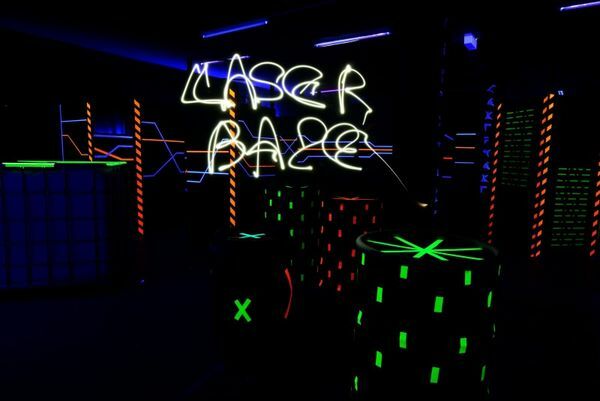 Lasertag is an ideal sport for everyone and is getting more and more popular. 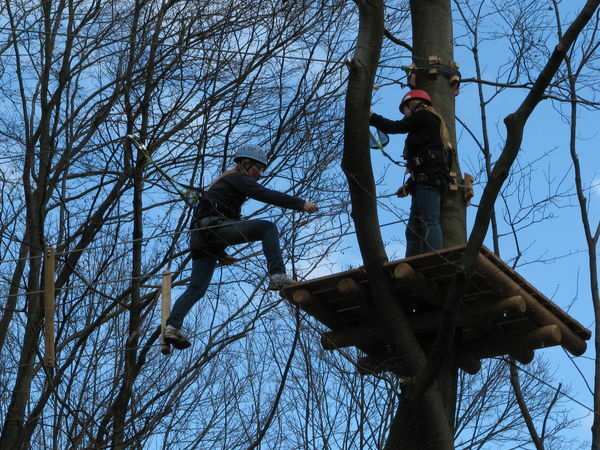 There is no danger by playing lasertag – in comparison to paint ball there won’t be any injuries or bruises and you don’t need to bring some extra cloths. 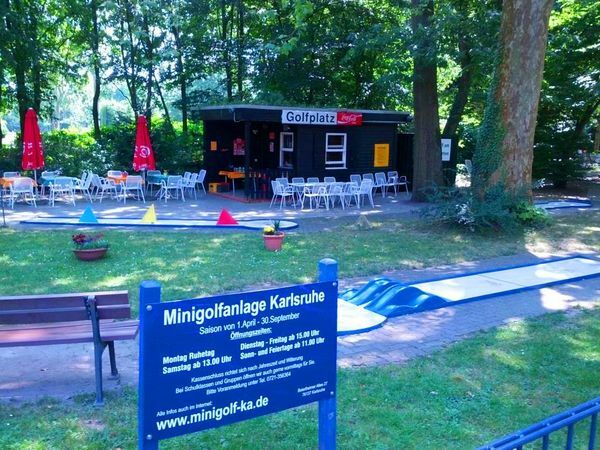 You can play minigolf in the centre of Karlsruhe. Under the shadow of trees the mini-golf arrangement at the zoo of Karlsruhe offers enjoyment for young and old. The 18 mini-golf roads next to the zoo are pretty old but you can still play well on them. 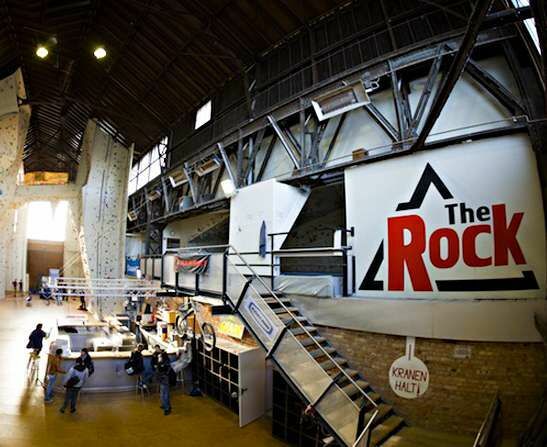 The Rock climbing center – Climbing in Karlsruhe’s old bell foundry.